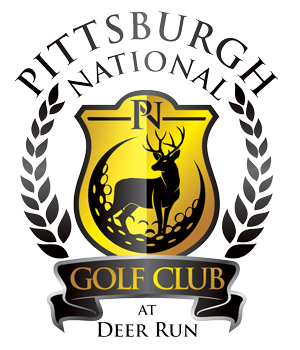 Pittsburgh National Golf Club, located in Gibsonia, PA on 189 rolling and wooded acres, is a beautiful public golf course and dining facility. 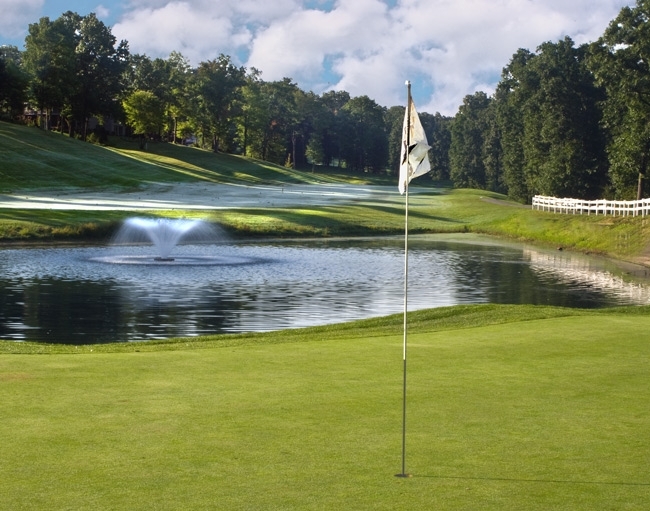 It features a premier 18-hole, par 72 championship golf course with bentgrass greens, tees and fairways. 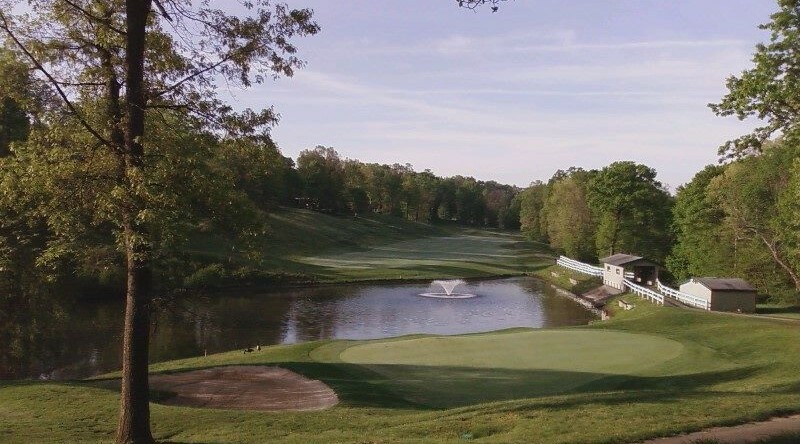 We have a newly renovated practice facility and short game area that was finished in spring 2014. We are open to the public seven days a week, year round. 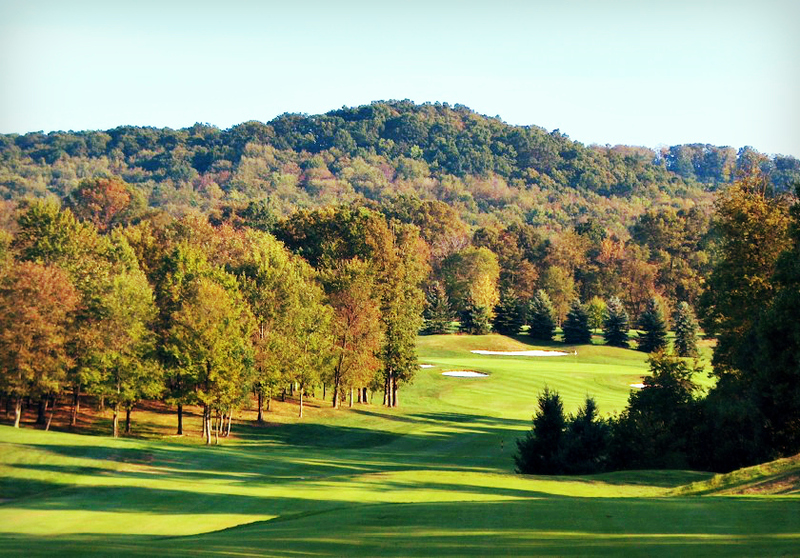 In the winter months, golf operations are determined by the course conditions and the weather but in all weather, our staff is here to answer calls, questions, and to plan your events and outings throughout the off season. PNGC also has full-service restaurant, bar & banquet facility that is available to serve your dining, refreshment and special occasion needs. 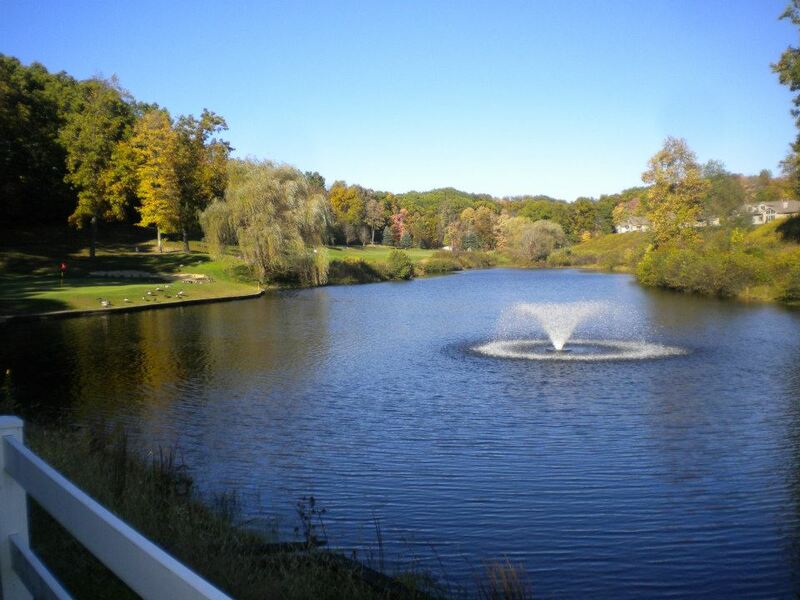 Very challenging professional tee, well designed 18 holes，beautiful scenes, good services, I really like this course!